Blockchain technology has been slow to take off in the restaurant industry. But the launch of a new credit card currently accepted by Palo Alto, Calif. merchants and restaurants could help restaurants see the tangible benefits. Restaurant Dive reports that Yosemite X, a technology company that developed a public blockchain platform, has just launched Yosemite Card, a 0 percent transaction fee credit card that is expected to save businesses 2-3 percent on transaction costs annually. It generates a random PIN every 30 seconds, which could provide protection against data breaches, and it can also integrate with a restaurant’s existing systems to offer a rewards program. 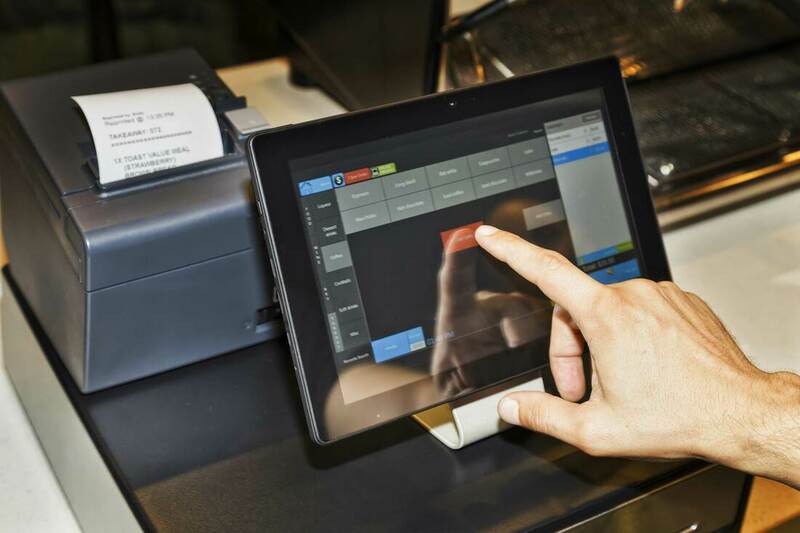 The technology could still be a ways off from being widespread in the industry, but applications like this could well provide telling data points about how blockchain can help restaurants improve margins, as well as manage and protect their data. Artificial intelligence (AI) might still sound a little futuristic — or like technology that mainly large national brands can harness at this stage. But the next decade should be eye-opening: By 2030, almost 70 percent of businesses will use some form of AI in their operation, according to McKinsey research. 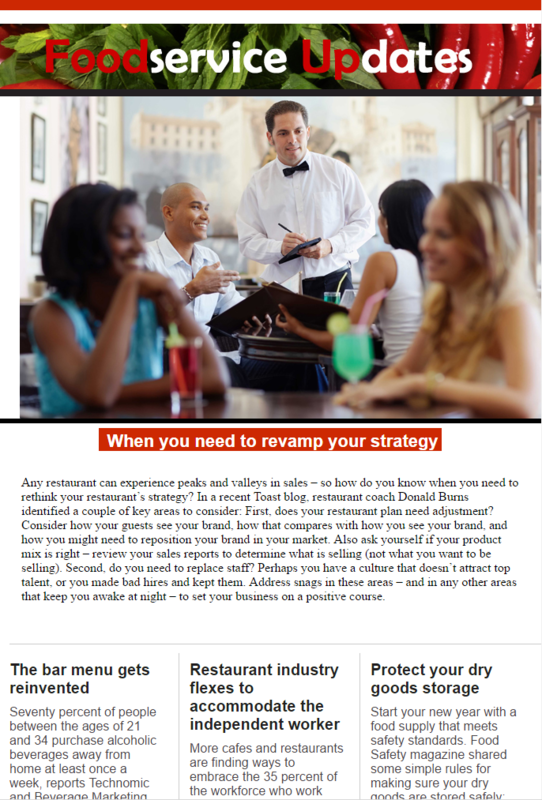 Restaurants that readily understand how to adopt it and where it can provide the greatest value should be able to gain a competitive advantage. Restaurant Nuts suggests two areas that are ripe for AI adoption in restaurants of any size: improving sourcing and translating reams of data into sales. For example, when you consider your inventory, how accurate are you able to be about the items you will need? Do you rely on last year’s data mixed with some guesswork? AI can use predictive analytics that incorporate historical data from a range of relevant periods, along with weather, holidays and other factors that can impact demand, to help eliminate the trial and error that can waste money. Further, even if you have a POS system that gathers thousands of data points about your guests, that data is only useful to you if you’re able to analyze it quickly and apply it to strategies that will keep guests happy and returning. AI can help operators by collecting a wide range of data about everything from sales to purchasing, then assessing it against current consumer trends. As a result, you’ll be able to make decisions in real time, not weeks or months behind schedule. Forbes reports that the hospitality technology company Fourth, which supports such brands as TGI Friday’s, Eataly, Bar Louie and Dairy Queen, among others, is one that has expanded into AI recently. Other reports indicate that McDonald’s uses AI to find diverse employee candidates. Look for more restaurant technology systems to start to integrate AI functionality into their software. ​Hospitality Technology’s 2018 Restaurant Technology Study found that 45 percent of operators said they planned to increase their spending on back-of-house software — up from 25 percent the year before. The key factors driving that spending were the need to provide better service, manage rising labor costs and consolidate disconnected technology tools used within their business. Nation’s Restaurant News reports that Arby’s Restaurant Group has been rolling out technology that has been addressing those specific pain points. They installed mobile app-connected HVAC systems that can generate monthly usage reports, as well as automated cook and hold ovens, Bluetooth-connected ovens that “can sense when the roast beef is perfectly cooked,” and hardware that can make it possible for traditional kitchen equipment to send time, temperature and cooking data to the cloud. Peter Cryan, senior director of equipment innovation at Arby’s parent company, said the savings have been dramatic. The cook and hold ovens alone have saved the restaurants 67 percent in energy each year, two hours of daily labor related to checking manual processes, and $45 million in energy costs since the changes began in 2011. Cryan said the tech platform more than paid for itself in the course of a year. 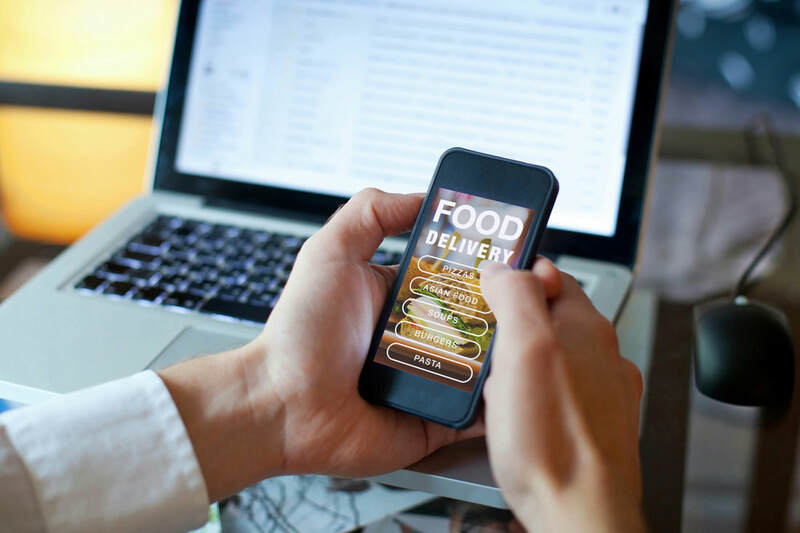 The real power may lie not with restaurants but with the delivery apps and food delivery companies that help them get their food to consumers. That’s the implication of two recent reports in the Wall Street Journal, which indicate that these companies are poised to move away from traditional introductory offers and toward subscription-model services designed to entice consumers into becoming habitual “superusers.” At a time when millennial consumers are believed to lack loyalty, delivery providers have noticed that offering a one-time discount won’t translate to follow-up business. How does your delivery provider entice customers to return regularly? DoorDash, one provider offering a subscription program, says it has more than 30,000 users signing up each week for their service. It now leads the online food delivery market in total consumer spending. 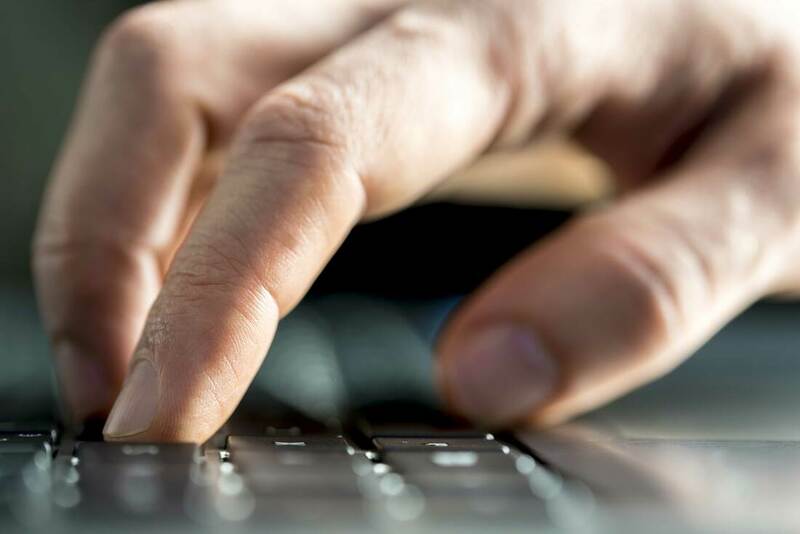 Cybersecurity incidents have become so widespread and increasingly sophisticated that it may not be a question of if your business is targeted, but when. Smaller businesses tend to be easier targets than larger ones, but even the biggest players can be caught unawares. (Note the breach that recently impacted Marriott and wasn’t announced until 11 weeks after the fact.) But regardless of the size of your business, there are a number of steps you can take to fortify your operation against cybercriminals. Cybersecurity expert Steve Tcherchian told Restaurant Insider that operators should first manage the devices connecting to their wireless network. Make sure your operating system is up-to-date so you’re less vulnerable to security loopholes, your system is accessible via PIN or password only, your staff isn’t using POS devices to access the Internet, and that you use a firewall to separate parts of the business that have different functions. Train your team to identify phishing emails and to avoid clicking on suspicious attachments. Make sure your staff have access to just the information they need to do their job and nothing more — and that you use online password managers (Dashlane is one) to manage and monitor access to files. Any vendors you hire should have security practices at least as strong as yours, so stay aware of how they store and protect data. Finally, hold your staff accountable by conducting employee background checks (Team Four can help you here) and by issuing each person a unique identifier on your POS, which can help you pinpoint where data breaches and staff shifts overlap. Consumer taste trends change fast — often faster than operators are able to forecast themselves. Now, AI is helping food companies stay a step ahead of consumer demand. 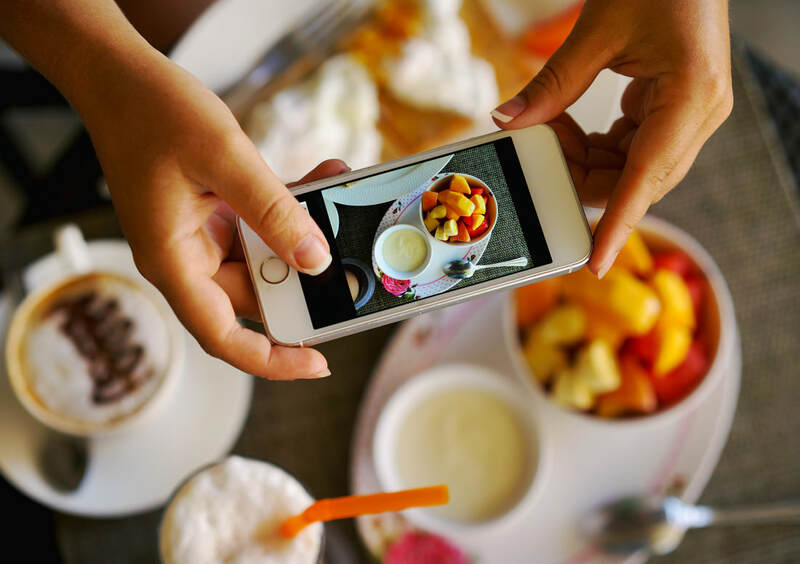 Food Dive reports that the tech startup Tastewise surveys billions of food and beverage data points including one billion food photos shared monthly, 153,000 U.S. restaurant menus and more than one million recipes. It then synthesizes that information to pinpoint up-and-coming, on-trend ingredients and other market opportunities to meet consumer demand. The insights are both local and national so they may help operators identify micro trends as well as more widespread consumer preferences. 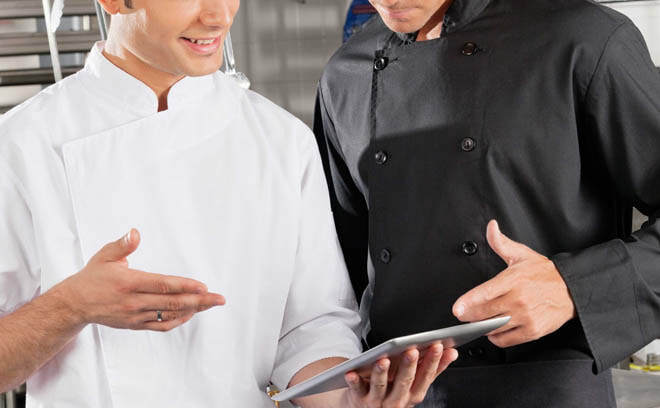 Operators typically consider restaurant technology options with an eye toward improving the guest experience or boosting the efficiency of front- and back-of house teams. But it just might help you attract and retain employees too. A recent Deloitte study found that 74 percent of millennials indicated they want technology to be part of their workplace. It doesn’t have to cost operators a lot either. The Rail reports that even free tools like What’s App and Google Groups can help, as can more-targeted paid apps like HotSchedules and RedEApp. Streamlining communication, assigning tasks, shift scheduling and switching, and managing employee payment via tech are all important, though even the quality of your wifi can make a difference to employees looking to log on during breaks. Before a new employee even joins you, tech can help you manage the talent pool more effectively. Tools like RoboRecruiter, for one, which has a multilingual platform, use an online chatbox to automate messaging and help you sort and engage your candidate pool.